Every time we get in our cars we’re potentially putting our lives at risk. Being aware of the car we drive and understanding our car’s safety technology and how it works can greatly improve our driving safety. This program is designed to make us more aware of the cars we drive, and in so doing, make us more conscious of what we’re doing when we’re behind the wheel. Being an aware driver is fundamental to being a safe driver. It is the responsibility of every driver to know their car and to be aware of the way they drive. Increasing our awareness as drivers means that every time we’re in the car we’re putting safety first. Road safety is a major public safety issue. A large proportion of road travel is work-related, and research shows that work vehicles are involved in accidents at a higher rate than private vehicles. This program examines the important role played by all members of an organisation in avoiding accidents, including observing warning signs and maintaining strict adherence to company policy. Work-related driving presents some significant safety challenges. But, with due care and attention accidents and injuries can and will be reduced. 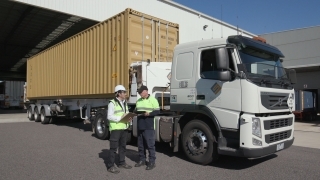 The objective of this program is to highlight the importance of operating EWPs safely and by so doing, increase awareness of the standards for worker responsibility in observing and being active in daily safety procedures. 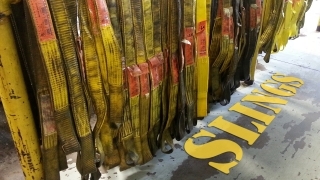 The program looks at all the general do's and don'ts when using slings and highlights the importance of the pre-use checks and what all operators should look for when selecting the appropriate sling for a given task. Cuts, burns, amputations, exposures to hazardous substances, electric shocks, asphyxiations and drownings are just some examples of consequences that can occur when work is carried out on plant and equipment that has not been properly shutdown. The shutdown of plant and equipment before work is carried out is commonly referred to as a lockout or a lockout/tagout. 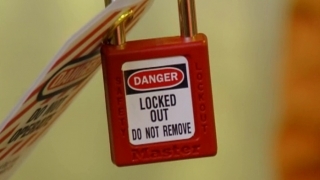 Lockouts protect the health and safety of the people working directly on the piece of equipment or plant as well as others who may be in the vicinity. 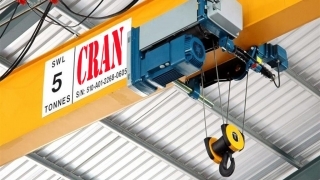 Control measures for dealing with lockout hazards. The objective of this program is to highlight the importance of following Lockout Procedures and by so doing, increase awareness of the standards for worker responsibility in observing and being active in daily safety procedures. Accidents resulting from inadequate equipment and machine guarding cause some of the most traumatic injuries in the workplace today. 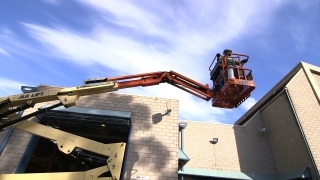 Safe work practices when working with equipment and machinery. 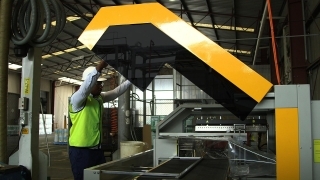 Advances in technology, safety standards and risk management have all contributed to increasingly effective guards being used in the workplace today, but despite all these advances, horrific accidents still occur. When guards are not in place or when guards are not used correctly, people can be pulled into machines, have limbs amputated and body parts crushed. It is therefore critical that we are aware of and understand the elements covered in this program. 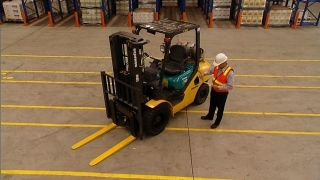 This will help all workplace personnel to avoid accidents and injuries when working with equipment and machinery.